Neadea is the Elegant and Sensual woman who appreciates rarity and uniqueness, a modern muse graceful and with a distinctive personality. 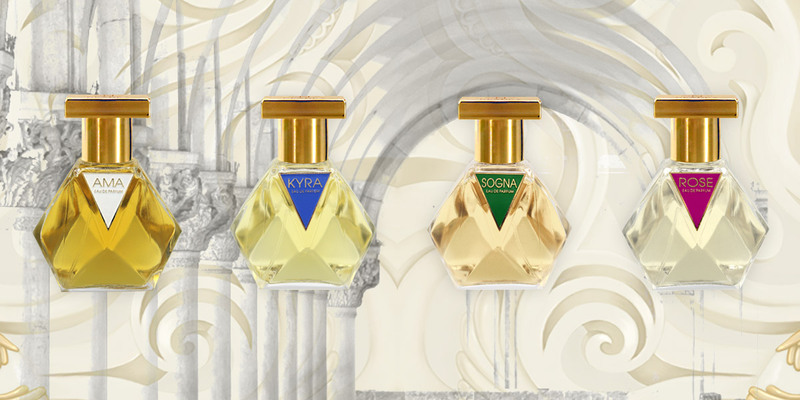 The special combination of selected rare essential oils and the "passion for Scents" made according to tradition, develop Unique and Luxury fragrances to celebrate a divine femininity. An ageing period of at least 2 months allows the compounds to develop the perfect scent bouquet that grows over time, day by day, naturally. A fragrance that enhances the natural woman beauty as a pretty dress does without ever being intrusive. The refined packaging with the unique diamond style bottle, the zamak stopper and the white enamelled brass label expresses Neadea's vocation for Exclusivity and timeless Elegance.